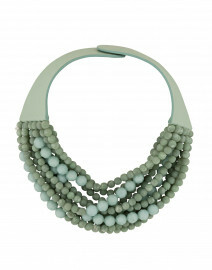 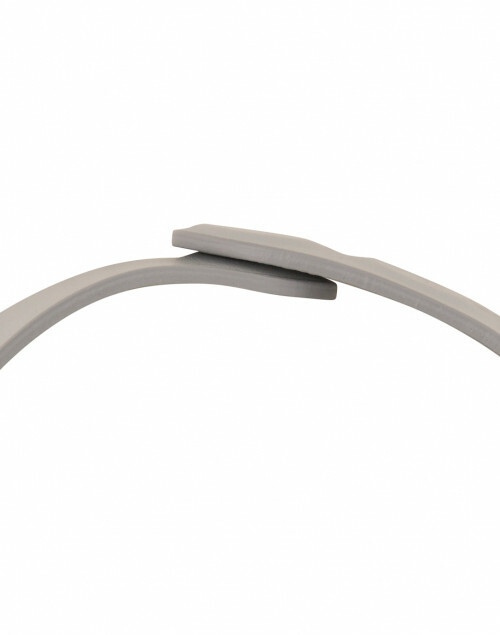 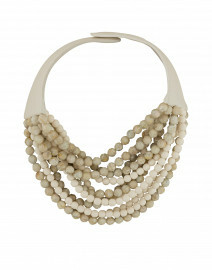 The Bella necklace from Fairchild Baldwin is the perfect necklace to take you from day to night. 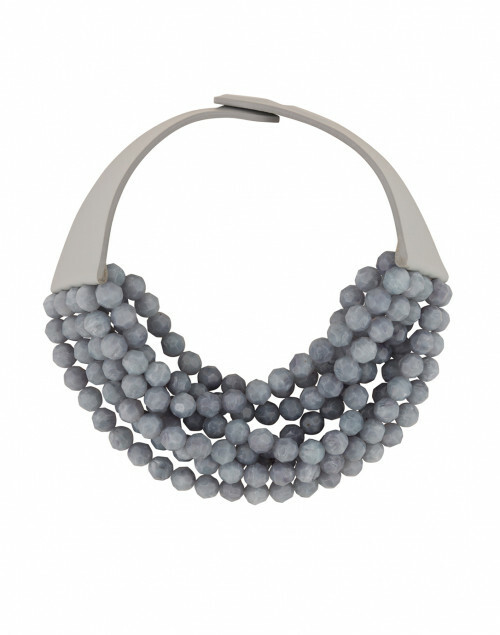 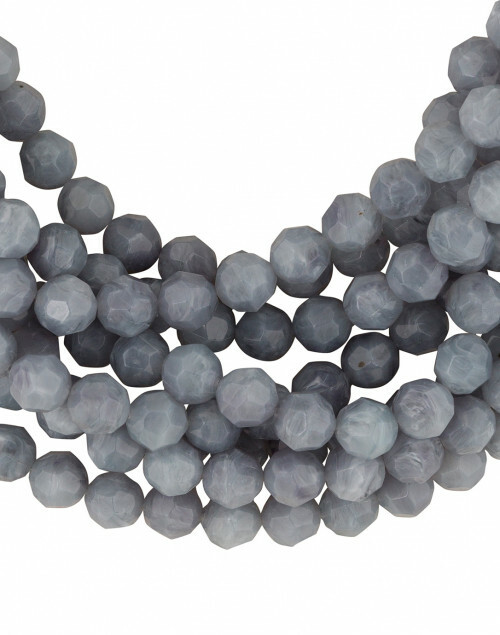 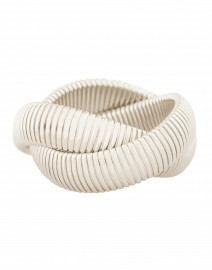 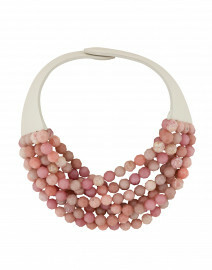 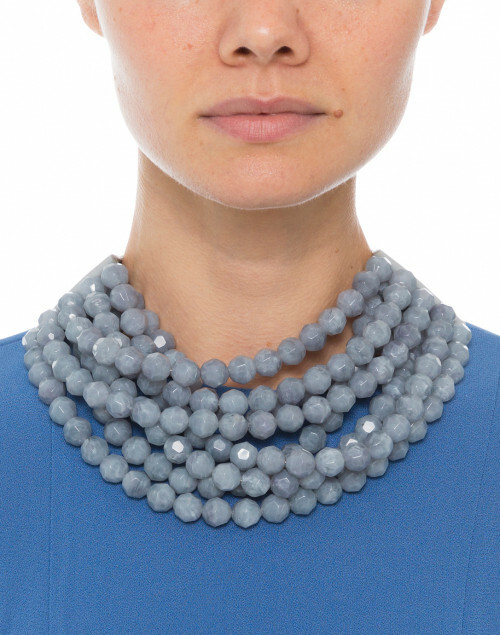 Resin beads strung from a leather collar create an elegant contrast and elevate any ensemble. 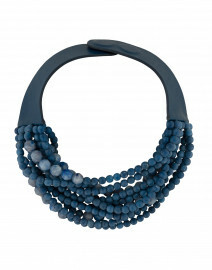 Pair it with a blue dress for a sophisticated evening edit.